On arrival at Delhi airport / station, you will be received by our representative who will assist you to board a vehicle and transfer to Nainital for day journey. Check-in to the hotel. Evening is for leisure. Overnight stay is at Nainital. 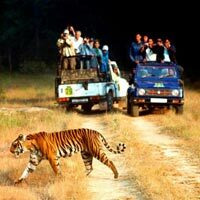 This morning take the Jungle ride to see the Corbett National Park by Jeep or Canter (at your own expense). Return for breakfast. 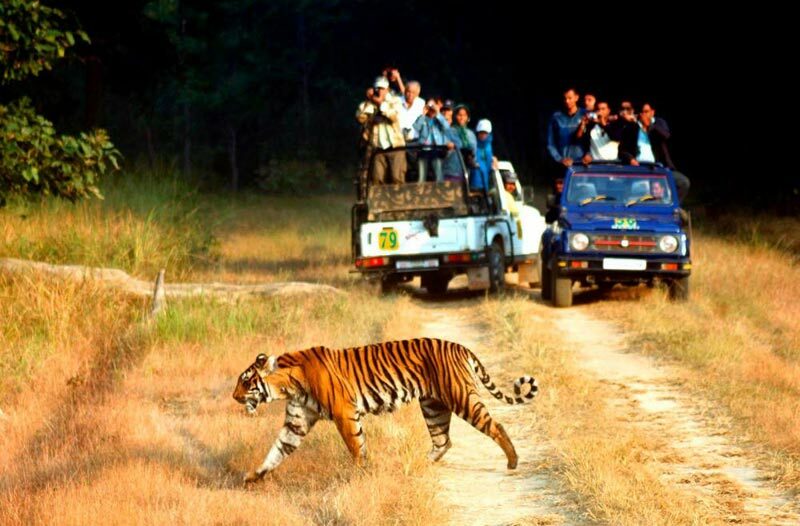 Stay overnight at Corbett.